So close to the holiday season and yet so far away.... can you tell what this post is going to be about?! Thursday: a mini thanksgiving meal in honour of my American Family and friends. Novembers past--- such a wonderful time of the year. WInter fun. 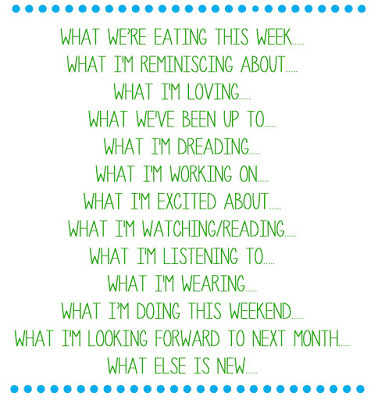 Weekends have been packed! They say to prepare for a 'real Canadian winter'..... uggghhh. Decorating for the most festive of seasons. My kids will be doing 'their tree' soon. Black Friday sales... though I'm done with most of my shopping, I'm sure I'll buy something or the other. I'm in a good spot with my Christmas shopping though. 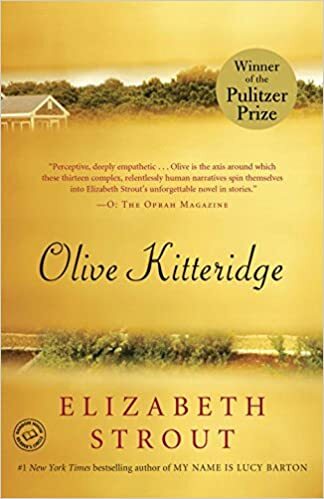 I'm reading Olive Kitteridge for book club and though I was very meh about beginning it, I totally got sucked into the lives of the small town Maine natives and all the nuances in their personalities and lives. And I've been watching all the November mid season finales. 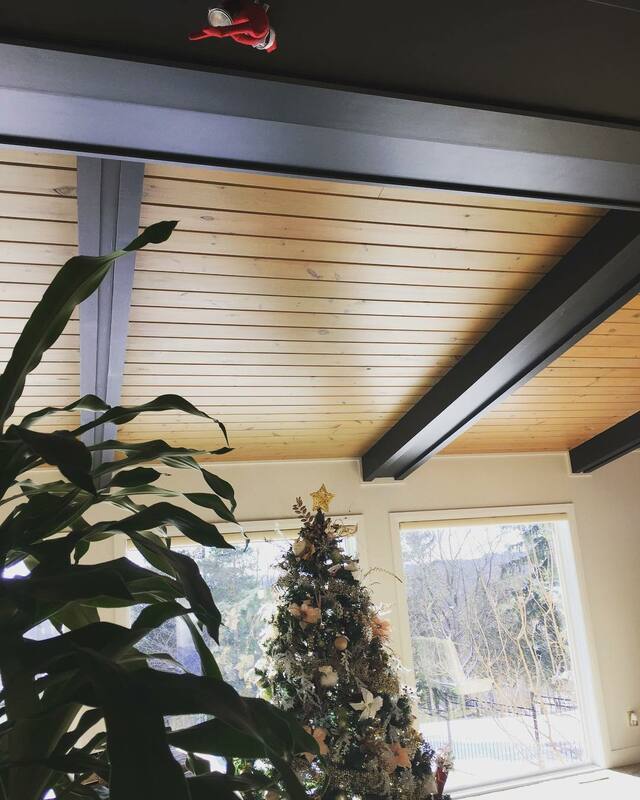 Grey's was AWESOME> I've also started recording all those Hallmark Christmas movies to watch in December in the background while I am doing stuff. I've been busting out those winter coats already, scarves, sweaters, gloves and uggs. We have our nexus interviews in Niagara, lunch after by some family and a quick cross border shopping trip, a skating party and then my in-laws come in on Sunday for a couple weeks. All the Christmas-ing. SO much going on. Not too new, but this little lady busted out some funky moves on Saturday. She certainly dances like no one is watching. Elf on the Shelf ideas?! Christmas carols yo, lol! We have too around the clock. SO fun to think you'll be eating a little Thanksgiving meal with us :). I didn't know that What's Up Wednesday was moved up a week this month! Oops.